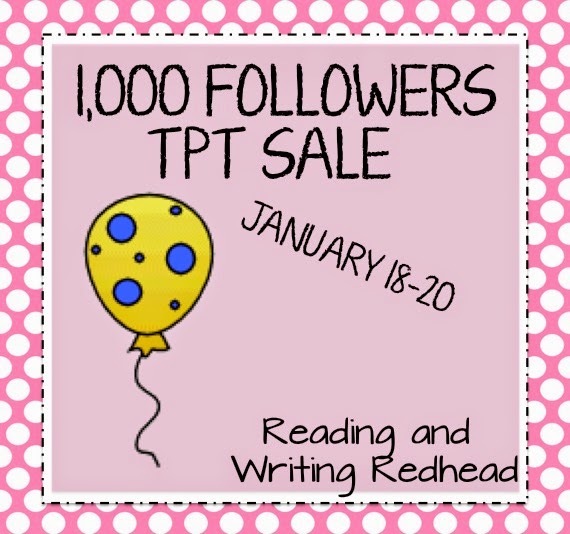 Reading and Writing Redhead: TPT Sale and a FREEBIE!! TPT Sale and a FREEBIE!! Hey everyone! 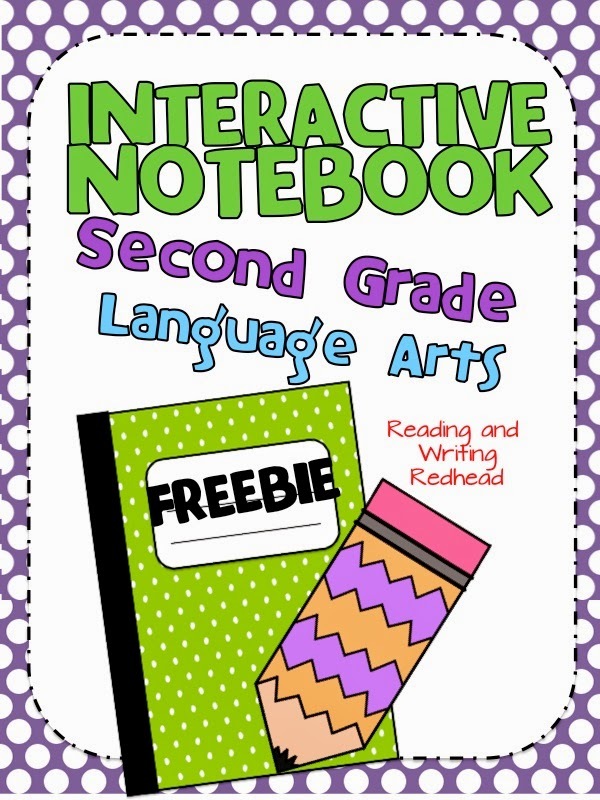 I was so excited to have my Informational Writing FREEBIE in the Teachers Pay Teachers Newsletter today! Just recently also I reached 1,000 followers on TPT! I also so delighted and thankful. To celebrate, I decided to throw a sale at my TPT store. Stop by for 15% off everything in my store until January 20th! Click here or on the image below to head over and check it out. Thank you so much for everything you do! Now, if you want to check out the freebie click here or on the image below!